Announced on Aug 3, the US Department of Justice has decided to decertify Pinnacle Inc’s Dragon Skin body armor. 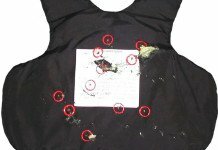 The Department of Justice (DOJ), Office of Justice Programs (OJP) announced today that it has determined that the Pinnacle Armor, Inc. bullet proof vest model SOV 2000.1/MIL3AF01, is not in compliance with the requirements of OJP’s National Institute of Justice (NIJ) voluntary compliance testing program for bullet-resistant body armor. 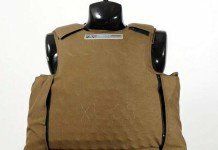 Effective immediately, this body armor model will be removed from the NIJ list of bullet-resistant body armor models that satisfy its requirements. Pinnacle Armor, Inc. is the maker of dragon skin body armor. 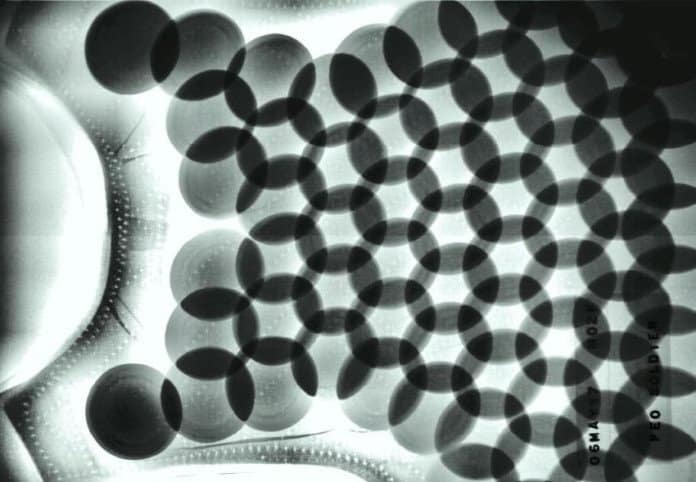 NIJ, OJP’s research, development, and evaluation component, has reviewed evidence provided by the Dragon Skin body armor manufacturer and has determined that the evidence is insufficient to demonstrate that the body armor model will maintain its ballistic performance over its six-year declared warranty period. This is a severe blow to Pinnacle’s campaign to have Dragon Skin Body Armor fielded by the US Army and put into service in combat. 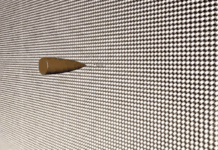 Pinnacle had previously used NIJ certification as evidence that Dragon Skin is of sufficient quality to be used in combat. That line of argument is now taken away. For the record, NIJ certification standards and Army certification standards are not identical, so that line of argument was always a bit of a red herring. Pinnacle calls the DoJ’s move “unprecedented” and says that it’s working with DoJ to resolve the warranty issue. Since we aired that story, it’s become evident to me that NBC’s Lisa Meyers allowed herself and her network to be used by Pinnacle in a disinformation campaign designed to tout Dragon Skin body armor and undermine confidence in the Army’s honesty and its ability to conduct fair and open laboratory tests. That campaign included getting coverage favorable to Dragon Skin on not only NBC, but on at least two other networks, the Military Network and the History Channel, on the shows Future Weapons and Mail Call respectively. Both shows attract pro-military audiences, and both shows tested Dragon Skin body amor and touted its capabilities.